Fuse is the student ministry of NewSpring Church for 6th through 12th graders. The vision of Fuse is to show students how to love God and live the life He has for them. Our groups happen throughout the week, we gather together on Wednesday nights, and we always focus on God's word as we grow closer to Him and each other. We would love to invite you to join the Fuse Family by serving on one of our teams. 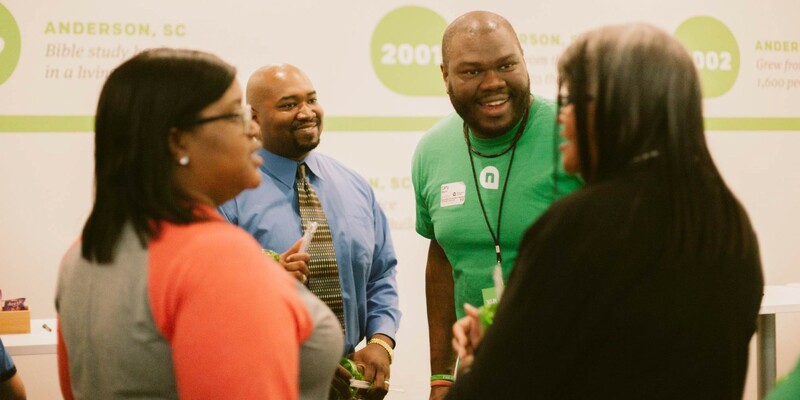 Volunteers in Connections specialize in hospitality, helping people feel like they belong at NewSpring. From the moment a person steps onto a campus until the time they leave, Connections makes people feel welcomed. Connections offers opportunities to serve before, during, and after all of our Sunday gatherings. Discipleship volunteers guide people as they take steps to grow in their relationship with Jesus. 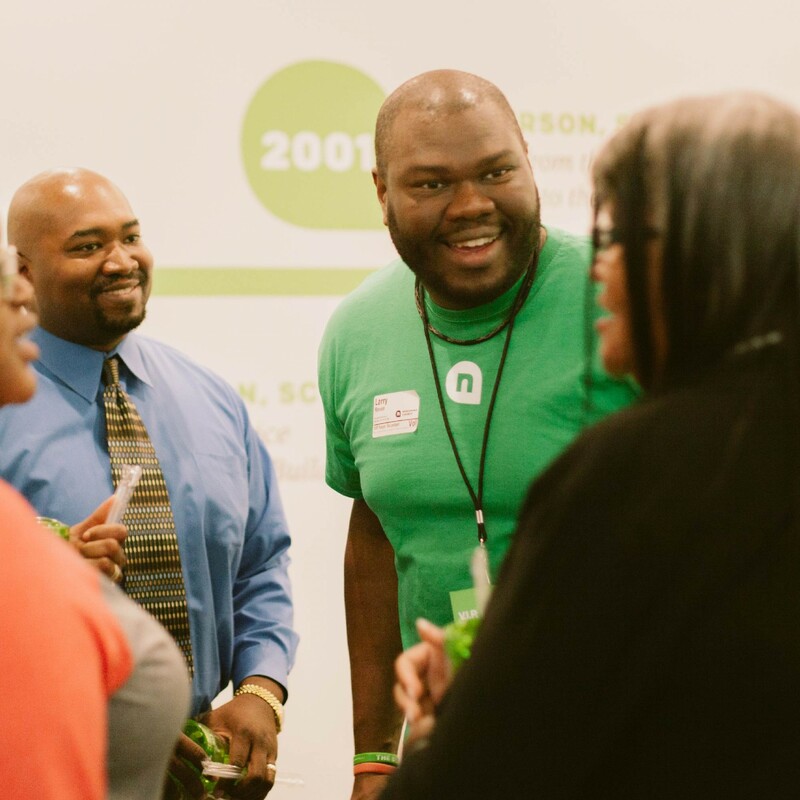 Our team serves in areas such as Groups, Care, Baptism, and Financial Coaching, and many more. Production volunteers help deliver an excellent, distraction-free service environment. If you’re creative, intuitive, hard-working, and have a passion for visual excellence and details, working behind the scenes with Production might be your next step. There are spots to volunteer at every gathering, or our morning or afternoon gatherings only.